There are a great number of books on the complex and fascinating subject of couple relationship and I enjoy reading as many of them as possible! Of course, no single book can even begin to cover everything, but some have stood out to me as being particularly good reference works on certain topics. Others contain useful practical exercises or interesting theories. 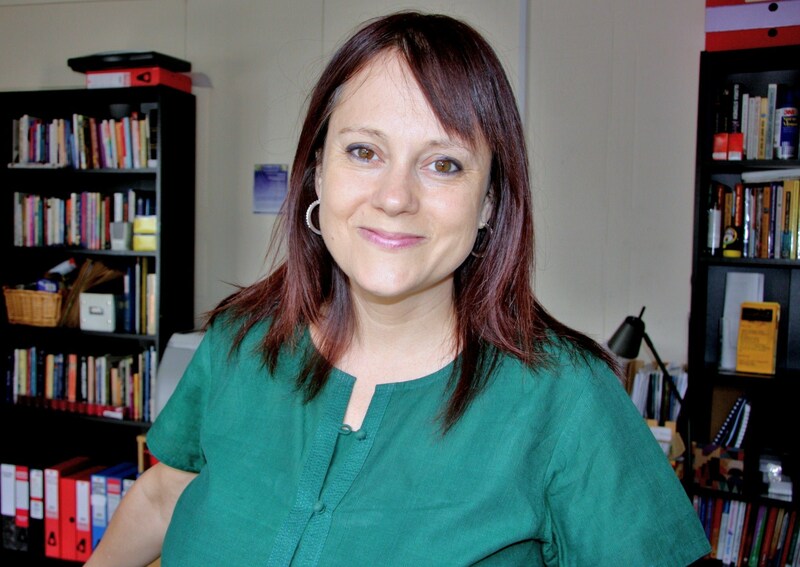 To add to the intrigue, the opinions of established authors in this field are frequently found to disagree, so there are always different perspectives to take into consideration. On this page, I’m putting together a collection of my favourite books that I hope you’ll find useful. 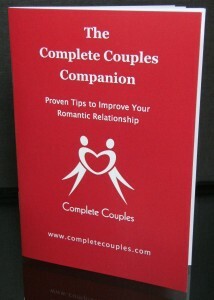 Order your free copy of the Complete Couples Companion! 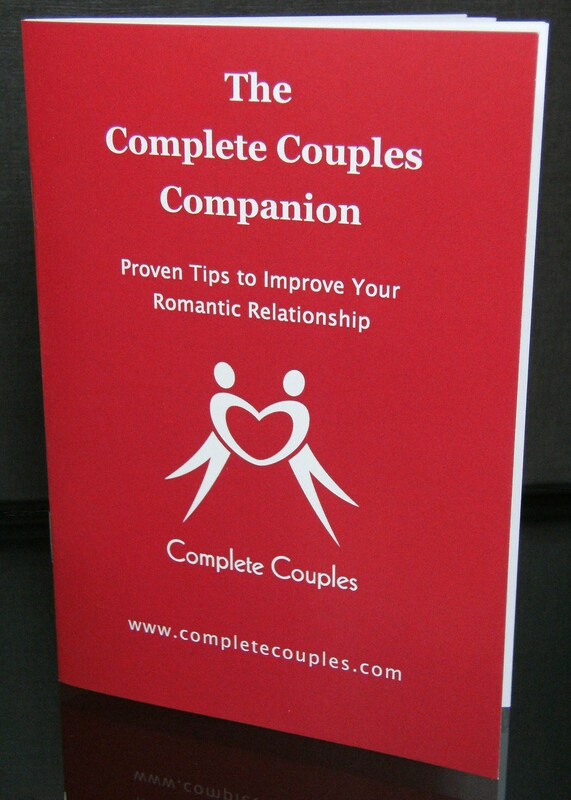 Our very popular booklet contains some thought-provoking ideas and proven tips to help you improve your relationship. Just email us and we'll send you a pdf copy by return.